Bengaluru, August 4, 2018: Honda Motorcycle and Scooter India Pvt. Ltd. celebrated 1st Anniversary of its mighty adventure tourer Africa Twin in India. The celebrations begun with the first deliveries of 2018 Africa Twin marking the 100th unit sale of made in India Africa Twin in India. Honda flagged off a special ‘True Adventure Anniversary Ride’ for the adventure tribe (Africa Twin owners). Flagged off from Bangalore, the 3-day ride will cut across Karnataka, Kerala & Tamil Nadu through the most exciting terrains. Lush green landscapes, jungle trails and sharp hair pin bends will give riders an opportunity to experience the power and performance of the machine under diverse conditions. 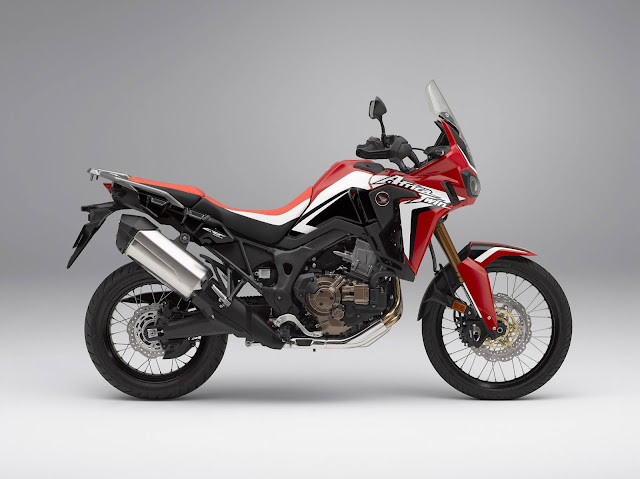 2018 Africa Twin is priced attractively at Rs. 13.23 lacs (ex-showroom, Delhi) in GP Red colour scheme. For enquiries, customers can contact or visit Honda’s exclusive sales and service Wing World outlets located across 22 cities.